President Jacob Zuma has praised the late Ilse Naude, widow of anti-apartheid activist Beyers Naude, as a pioneer in non-racialism. Political parties which have not removed election posters in Ekurhuleni will soon be invoiced for illegal advertising. The 2011 election results reflected South Africa's "apartheid, racial and semi-colonial economy and society", the National Union of Metalworkers of SA says. Print media coverage of the recent local government elections was mostly biased, the Congress of SA Trade Unions claims. The ANC says DA leader Helen Zille didn't have enough confidence in her women leaders when she appointed an all-male cabinet in the Western Cape. The ANC-NFP coalition has signalled a "dark day for democracy in KwaZulu-Natal," the IFP says. The ANC and IFP breakaway party, the NFP, will work together in all hung municipalities the KwaZulu-Natal province. The ANC plans to investigate allegations of candidate list manipulation, party secretary general Gwede Mantashe has said. Residents of Tsetsi village, in the Free State, have torched a councillor's house over apparent dissatisfaction about election results, say police. Cape Town mayor-elect Patricia de Lille has named an expanded 11-member mayoral committee, made up of six men and five women. The dark last days of apartheid are a thing of the past - and community loyalties, as the Indian and coloured communities show, are not cast in stone, writes News24 User Kalim Rajab. Former president Nelson Mandela cast his special vote for the local government elections from his home in Houghton, Johannesburg. The DA is the new UDF. We are the most non-racial party South Africa has ever had, says Helen Zille in a letter to Ferial Haffajee. One of the most significant events in the local government elections last weeks, was a Twitter message signed simply by "the Prez", writes Chris Moerdyk. 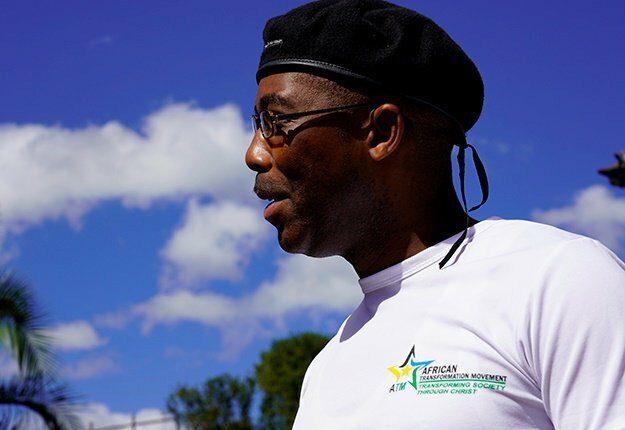 The number of coloured people voting for the ANC had increased in this month's local government elections, the ANC secretary general has said. President Jacob Zuma has questioned whether comments by senior ANC leaders have alienated minority voters. Talks between the ANC and NFP over control of 19 hung municipalities in KwaZulu-Natal are reportedly at an advanced stage.